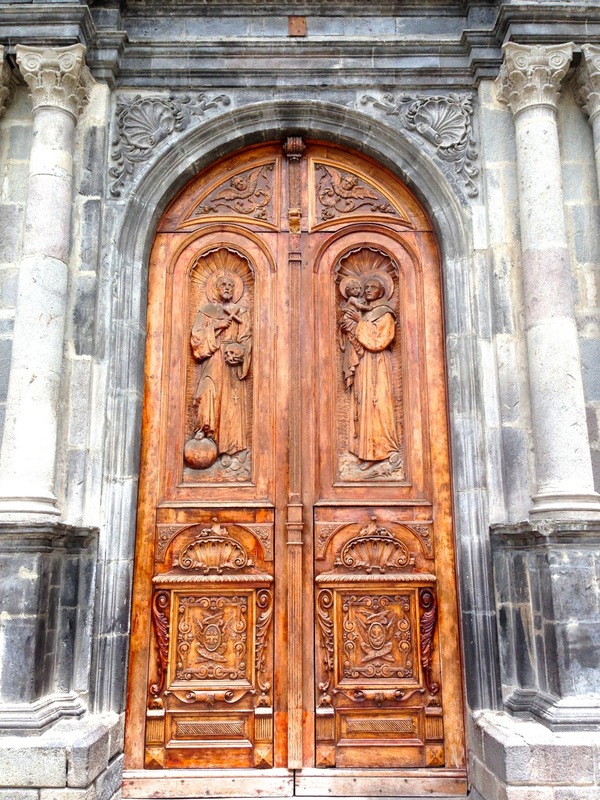 As mentioned earlier, I just got back a few weeks ago from a trip to the Galapagos Islands with stops in Quito and Otavalo, Ecuador en route. Otavalo is a town of about 90,000, seventy miles north of Quito. With an elevation or 8,500 feet, one could safely consider it to be in the mountains. We arrived in Otavalo early evening on Thursday, had dinner and went to bed. 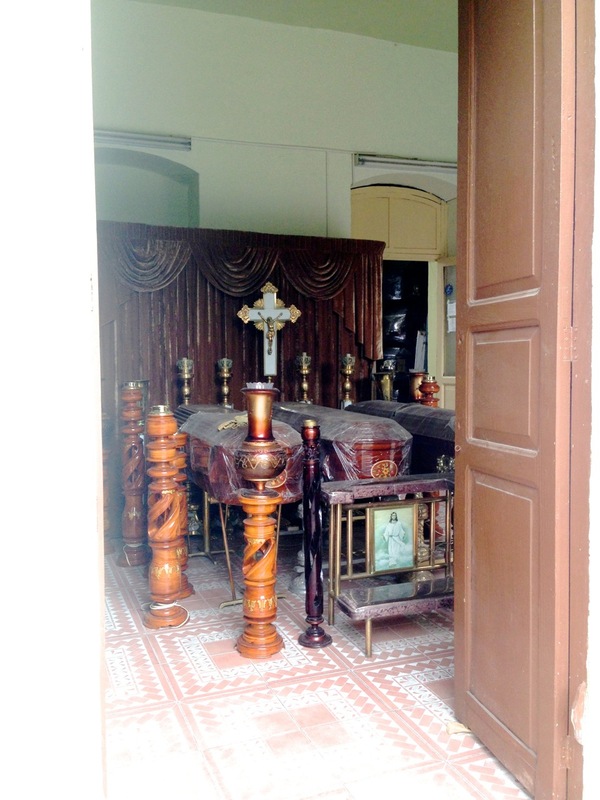 On Friday, we hired a small van with driver and visited a few notable local weavers. In the afternoon, we visited a local town that specialized in leather goods. It was an interesting day. Not activities I might have chosen, but it’s not always about me. Saturday is market day. We started the day by visiting the animal market. I won’t try to describe it other than saying there are no USDA inspectors involved. Use your imagination. Ya, it was like that. Not quite enough to make me a vegetarian and it won’t as long as I visit only every ten years. When we were done there, it was back to town for “the market”. The market engulfs the square downtown and sends tentacles down several side and main streets. Much of the merchandise looked like much of the other merchandise. To me. Woven art, purses, carved figures, some paintings. Stuff I am not looking to buy. My wife took her two friends on the grand tour. The other couple went their own way looking for a wooden flute (him) and at all the woven art (her). Once again I was left to entertain myself. I started walking in search of an antiques shop or a furniture store and found neither. I did find one small shop about the size of a supply closet and not as well-lit. It was packed with locals that look surprised and vaguely annoyed to see me there. But they were very polite. Discretion being the better part of tourism, I left. And kept walking. What I did notice was the doors. There were lots of different doors. Interesting doors. It is a city with all blocks solidly packed with buildings. Or one big building. I couldn’t always tell where one ended and the next began. Retail on the first level and offices and residential on the upper floors. There mustn’t be a strong zoning office in that there didn’t seem to be a uniform color palate. Where is the downtown merchants association when you need it? Another thing I noticed was ready availability of funerary supplies. I must have seem six funeral supply stores. Not something I needed on this trip. Good to know it’s there though. And I found their dollar store. Ecuador use the US dollar as currency. Their have some of their own coins but use US paper money. 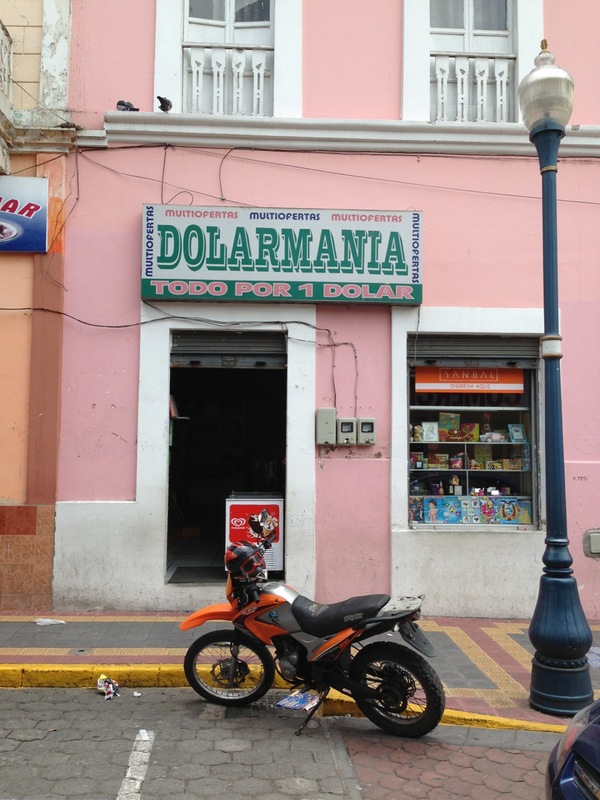 So, a dollar store really is a dollar store. More interesting that Family Dollar or Dollar Tree. 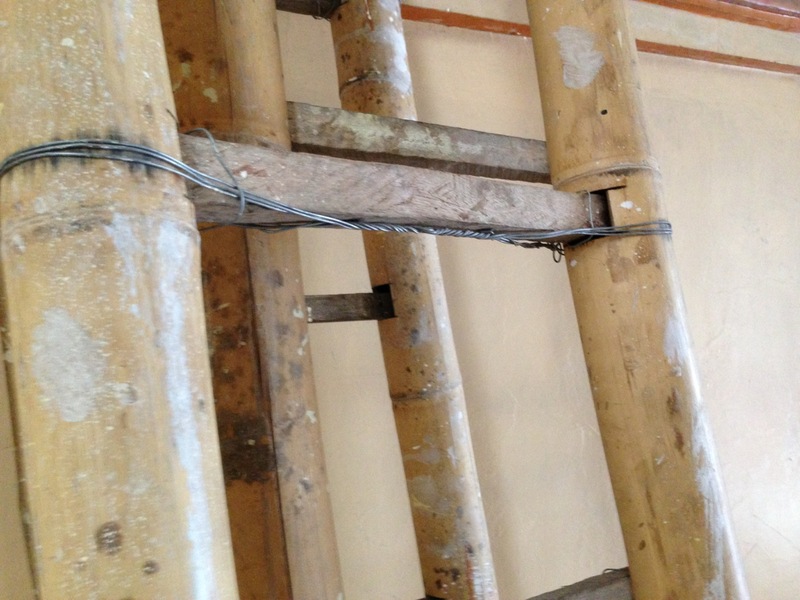 While walking, I learned you can make a ladder with bamboo poles, a saw, a chisel, some hardwood scraps and a bit of wire. No safety labels or posted weight limit. Did I mention there were doors? Click HERE to see the entire set of my walkabout pictures. It is worth a look. Used with the tacit permission of Lost Art Press. Click to visit their blog. The plate is titled How to Stack and Preserve Wood, Plate 4 and is from the forthcoming Roubo on Furniture, a work in progress from the fine folks at Lost Art Press. 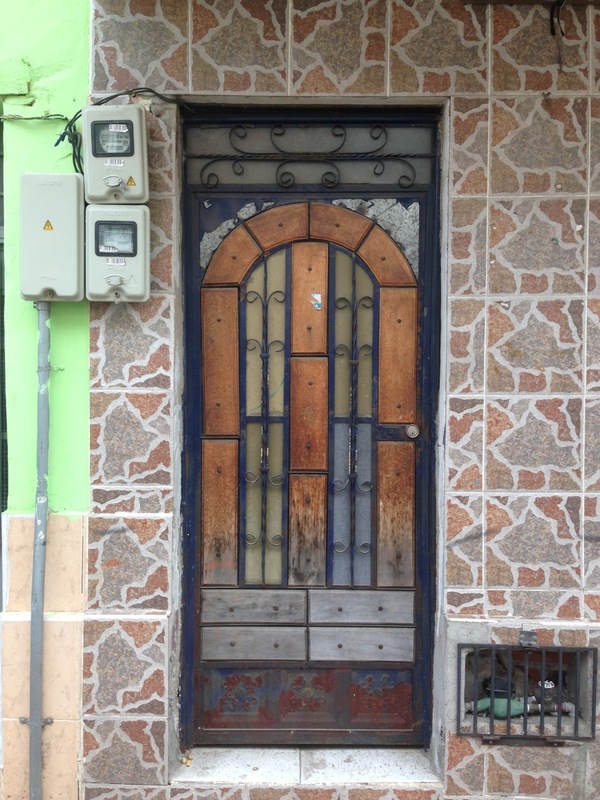 What struck me was that I saw the real life version of this plate in Ecuador. 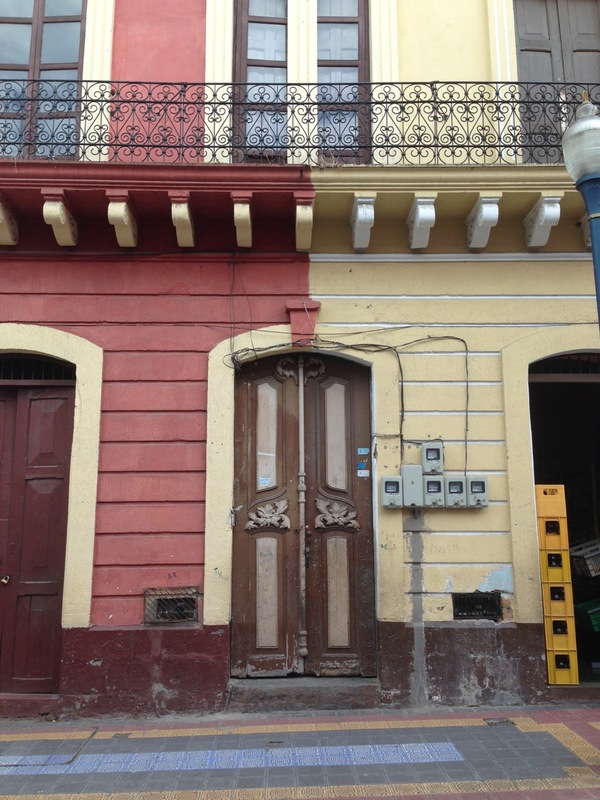 The reason I was not blogging for a while was that we were on a trip to Ecuador. My wife had always wanted to visit the Galapagos Islands and this was her chance. We recruited four friends and booked ourselves on a tour of the Galapagos Islands. On the way down, we spent three days in Otavalo, a center of weaving and a market town a few hours north of Quito. More on that later. What struck me about the plate in the LAP blog was that I had just seen the real life version of the plate driving from Otavalo to Quito. We were traveling down the Pan-American Highway. Between the recent earthquake damage and all the local festivals, the 90 minute drive took about four hours. This left lots of time for observing the scenery. 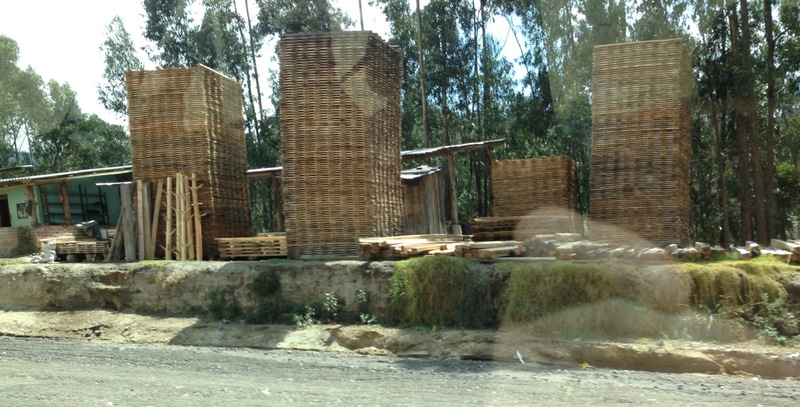 We passed several small lumber yards that looked something like the plate. This is the lumber yard. And here are the lumber stacks. Just like Plate 4. There will be more about the trip in the next few days but for now I will offer you some panoramic photos I took at a raptor center near Otavalo and the drive south. The last two panoramas prove that you can take panoramic photos with your iPhone from a moving vehicle if you reverse the scan and are traveling at a relatively constant speed on a level and smooth road. Results aren’t perfect but are interesting. 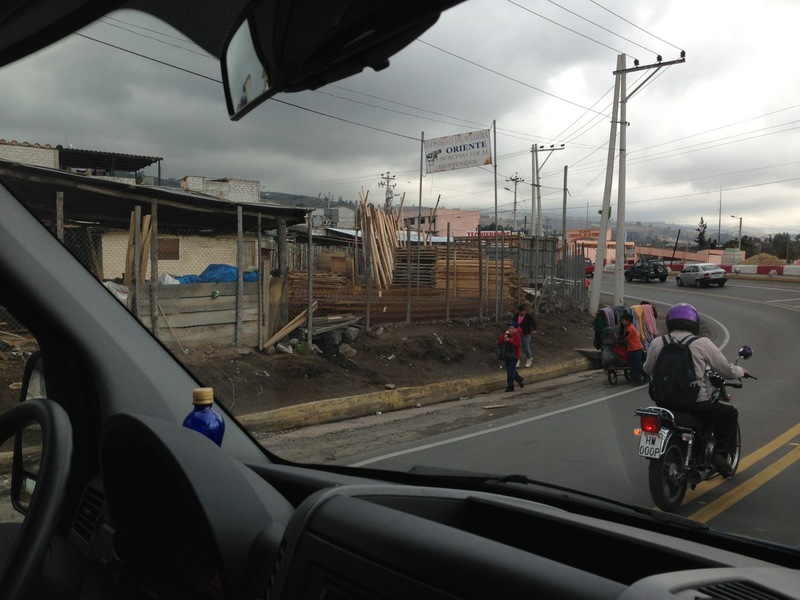 The other pictures are from a brief stop in Cayambe, home of our driver and location of his family’s biscotti bakery. Click HERE to see the pictures.